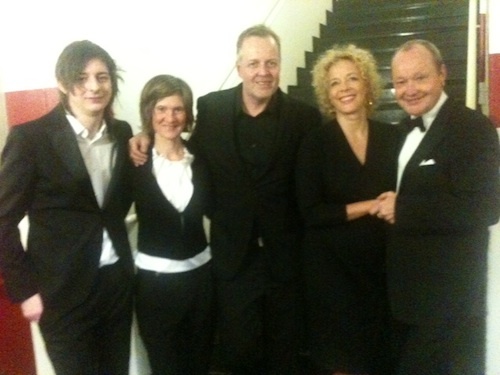 Having had a great time with Katja Riemann, Michael Wollny, Nils Landgren and Wolfgang Haffner at Festspielhaus Baden-Baden! Music was great, audience was great! Thanks a lot to Nisse and Michael who invited me! !